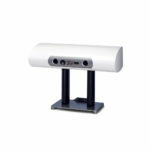 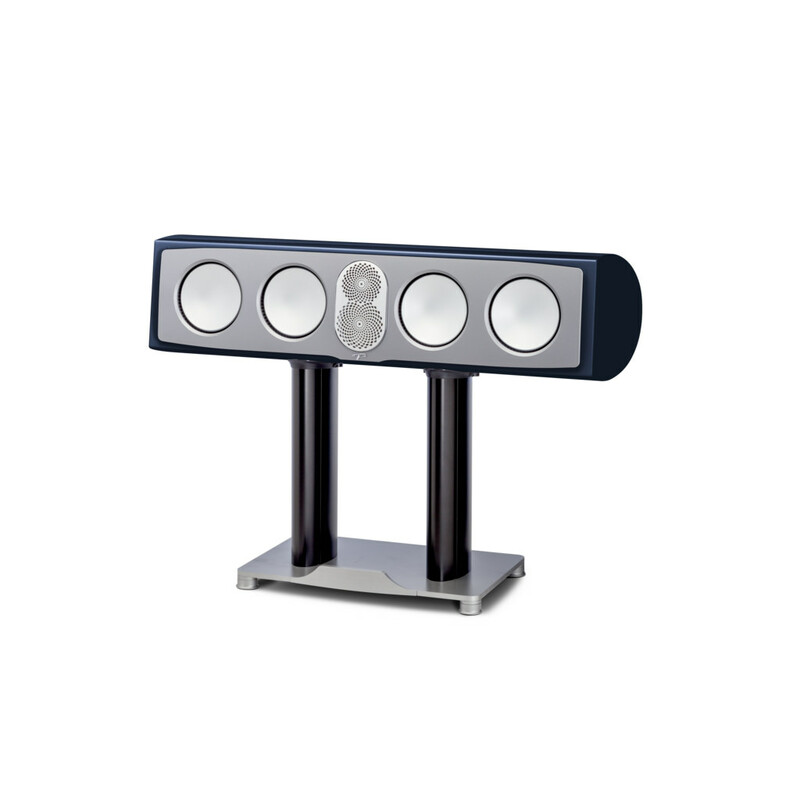 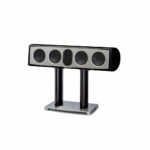 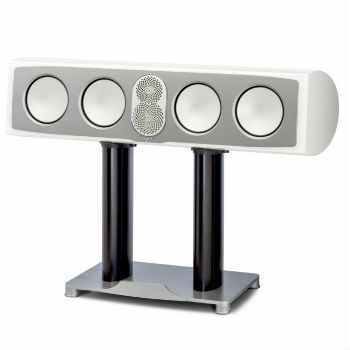 The Persona C Centre Channel is the starting point for a remarkable home theatre system. Timbre-matched to the Persona line, with identical dispersion, transitions are seamless and realistic. 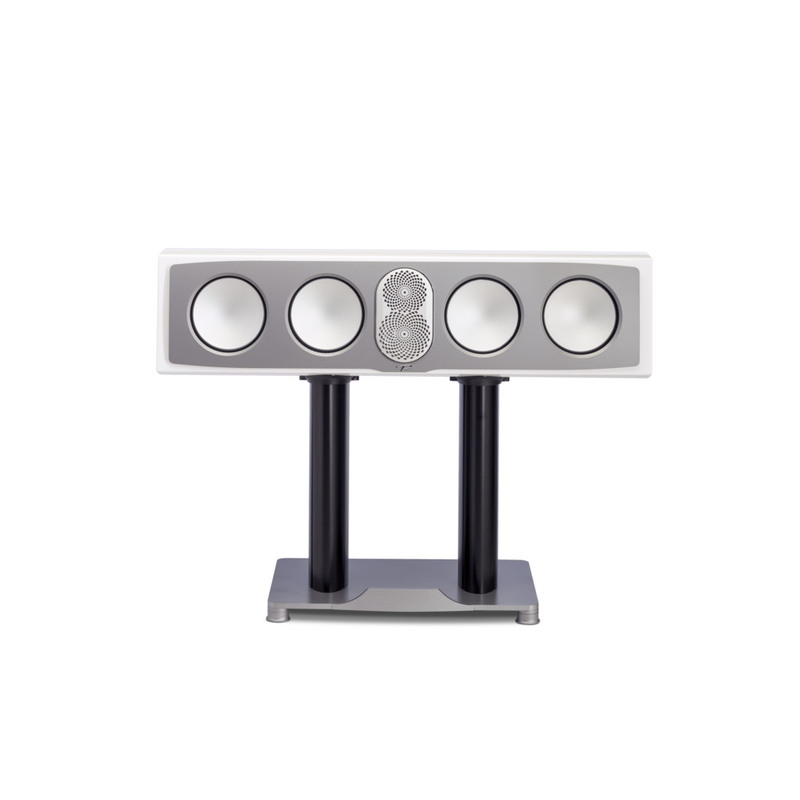 Persona’s tandem Truextent® Beryllium tweeter and mid-range driver system anchors the action to your screen with an extraordinary level of accurate detail. 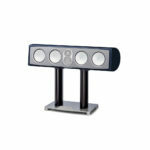 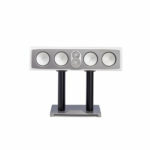 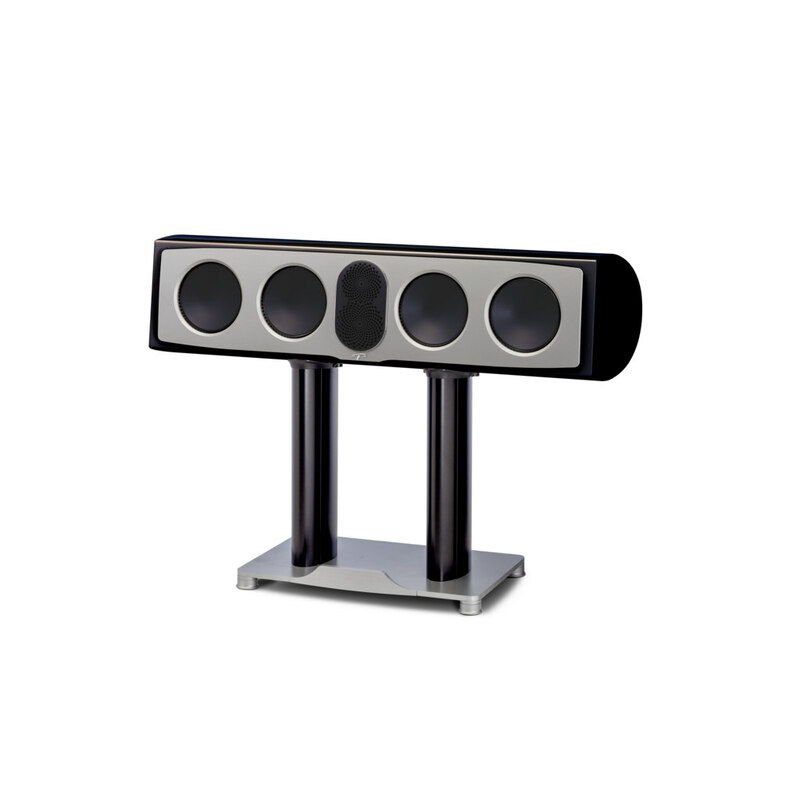 For truly stupendous theatrics, imagine a Persona C Centre Channel with a pair of Persona 9Hs on either side! 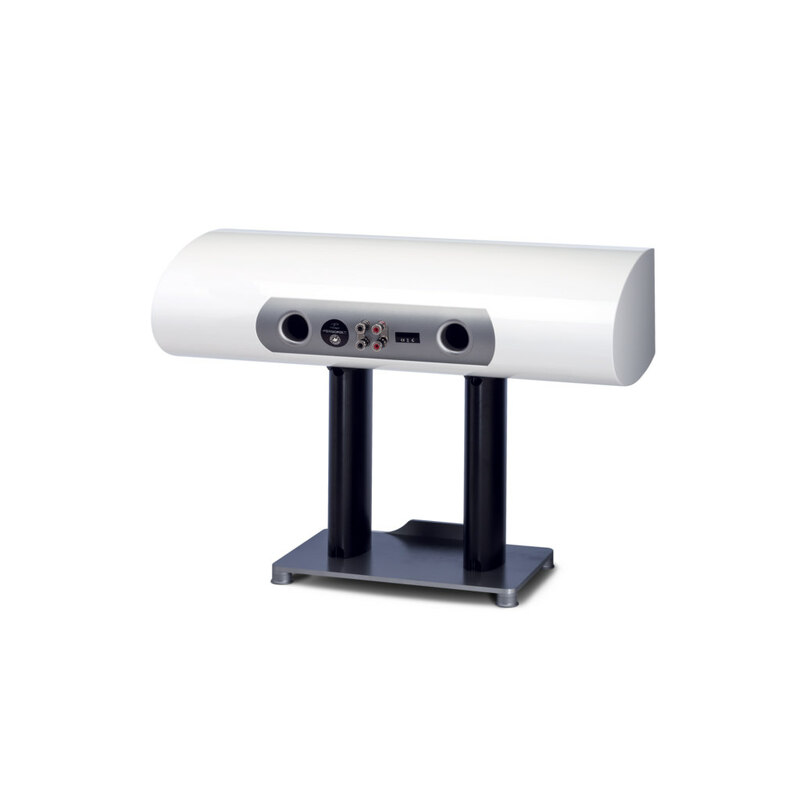 As with the whole Persona line, the performance of Persona C is nearly free of common loudspeaker-generated interference like distortion or tonal coloration.